It is said that that moment was the spark that created our modern day gay rights movement. 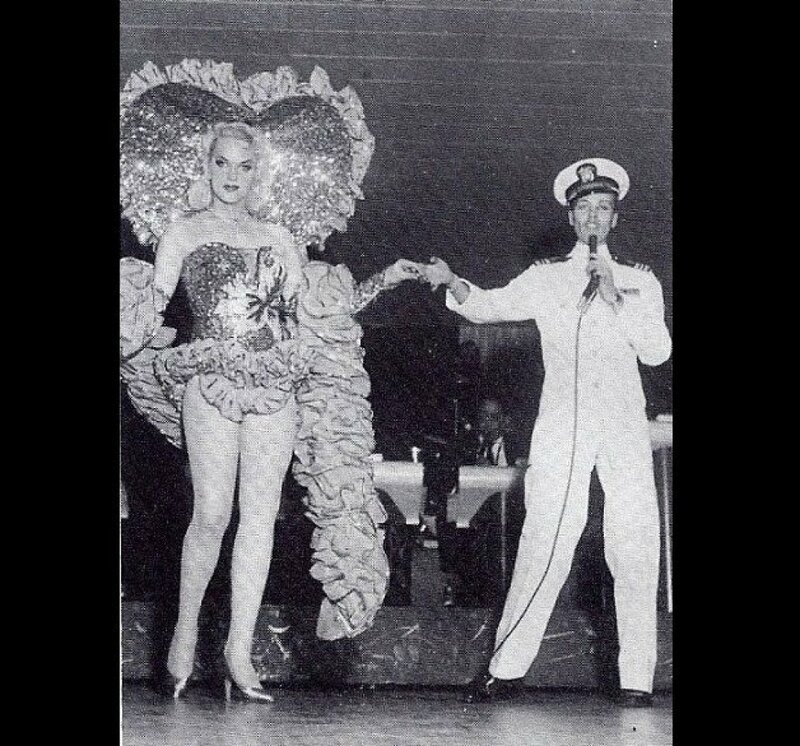 After the rebellion, DeLarverie was a part of the official formation of the Stonewall Veteran’s Association on July 11, 1969. 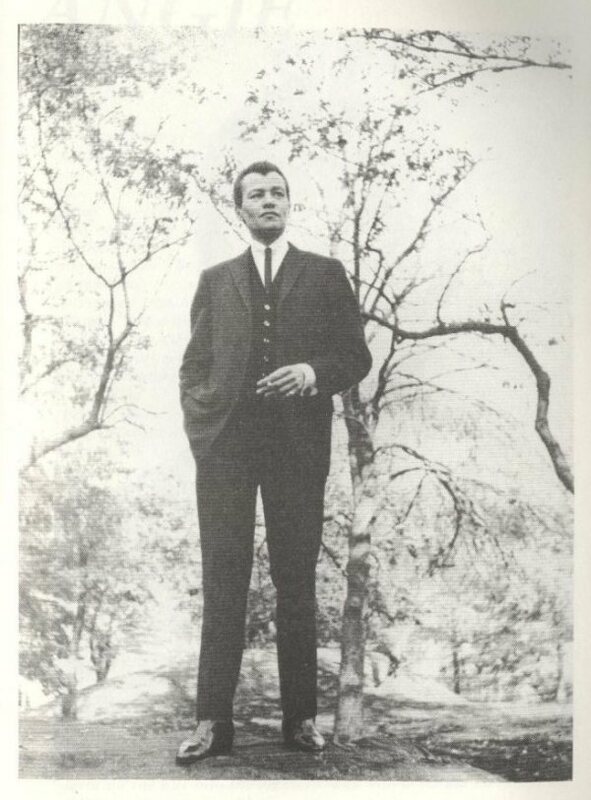 Stormé went on to hold the offices of Chief-of-Security, Ambassador and in 1998 to 2000 as Vice-President. A memorial service will be held this Thursday, May 29 from 7 p.m. to 9 p.m., at the Greenwich Village Funeral Home in New York City. 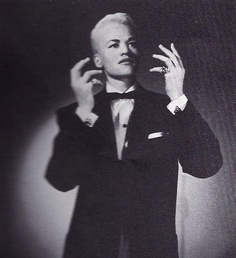 Stormé, you might not have been a super lesbian but the strength of your legacy is extraordinary indeed.